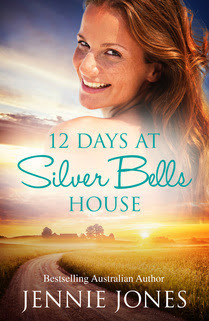 12 Days at Silver Bells House by Jennie Jones attracted me towards it because of the blurb and the title that had me intrigued. This one is an enjoyable story that is breezy and had me entertained throughout. Although, as I came to know later, this one follows the previous book in this series, The House on Burra Burra Lane, it can still be read as a standalone and enjoyed. If anything, this book has made me want to go read the previous book now! A fast paced, engrossing and feel good story that left me feeling satisfied and thoroughly entertained, I loved how the author not only developed the story but also the characters. 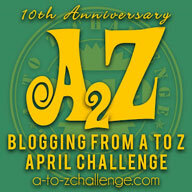 There are many moments of laughter and fun and the descriptions vivid. All in all, 12 Days at Silver Bells House by Jennie Jones is a through and through light and engaging story that leaves us feeling warm and fuzzy. 4 out of 5 to it and recommended to all Christmas/Holiday romance lovers.